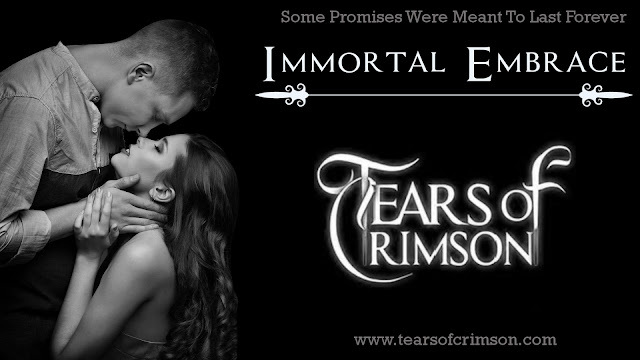 I’m excited to announce that the second Tears of Crimson Book, Immortal Embrace has been nominated for a Kindle Scout Campaign. I need your support to help the Kindle Scout editors choose it for publication. 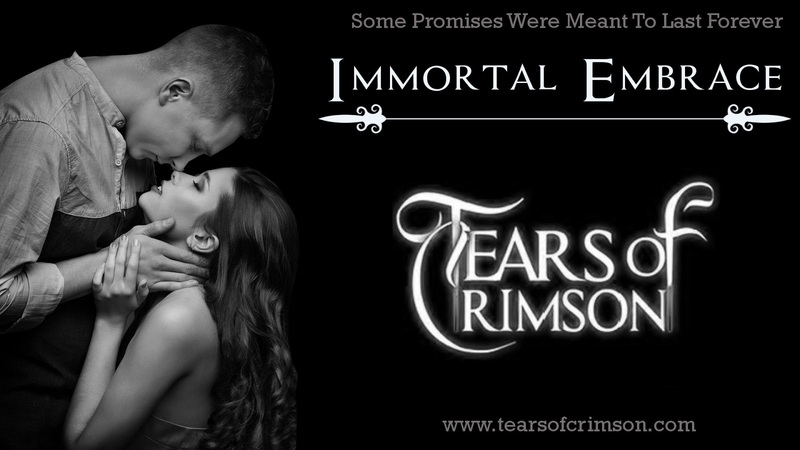 For the next thirty days, readers will vote and help decide if Tears of Crimson becomes part of Kindle Press. How can you help? By voting, and sharing with the links provided here. When you nominate Immortal embrace, you’ll have the opportunity to receive this book free, IF it is chosen by Kindle Press. That means you’ll get the book before it is sold, and have all the insider information! Blog From a Vampire - Get Bitten Free!